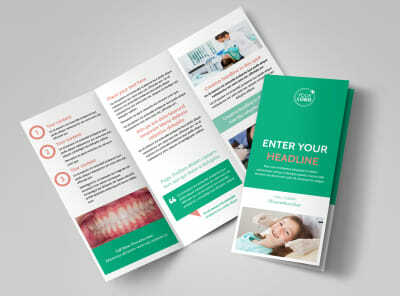 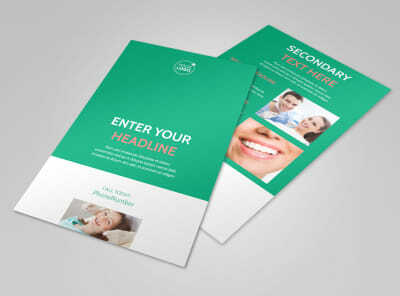 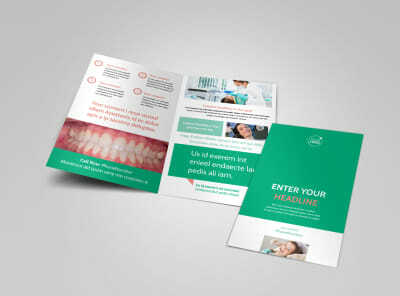 Customize our Dental Surgery Postcard Template and more! 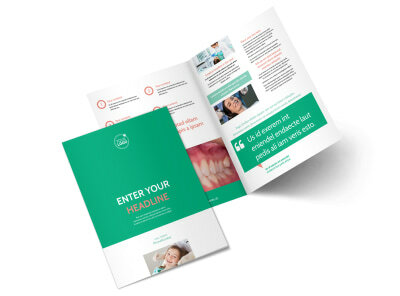 You're an ace when it comes to extracting wisdom teeth and handling TMJ problems, so let your mailing list know it with dental surgery postcards describing the services you offer. 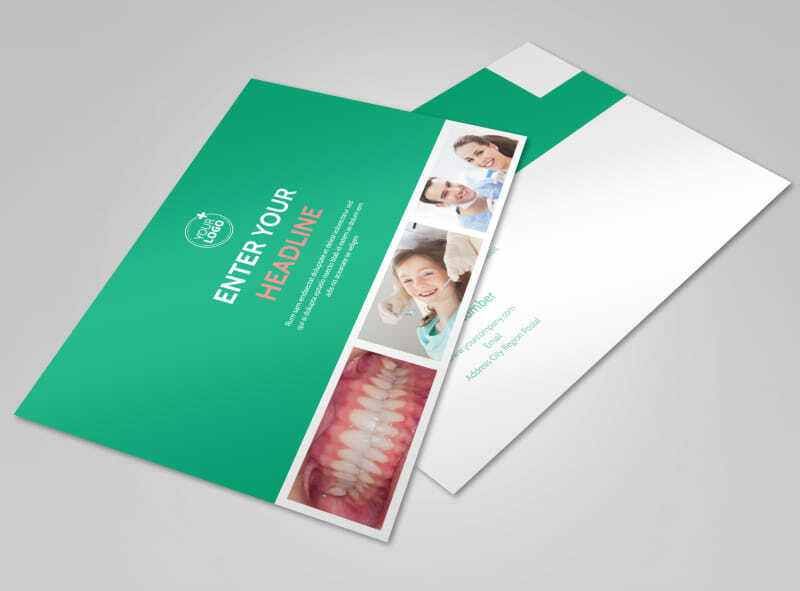 Use our online editor and your choice of template to customize your cards to the max, adding details about your credentials and training, insurance plans accepted, and more. 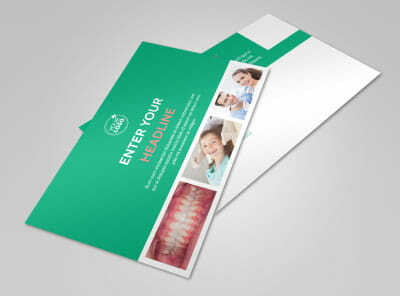 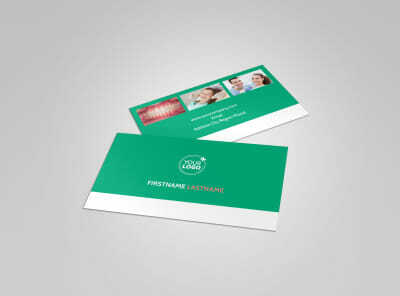 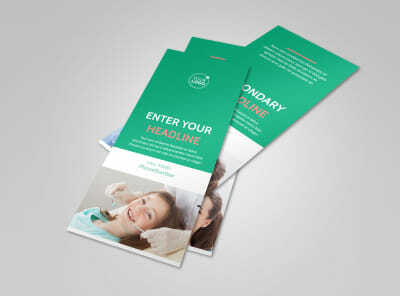 Get started on your professional-looking postcard design today.